An off-plan property is a real estate property that is available for purchase before it is constructed. Buying an off-plan property in Dubai is beneficial since you can purchase it at a considerably lower rate than usual. It is guaranteed to be below market value. You also get to enjoy strong capital growth, have the ability to resell at a profit even before completion, and make smaller deposits and staged payments. However, avoid jumping into it without careful planning. One way to make the most of your off-plan property investment and enjoy a smooth transaction is to work with a real estate agency. There are a lot of reliable Dubai Real Estate Agencies in town, offering new projects by Meraas and other opportunities. Here are the main reasons why you should team up with a real estate agency for your off-plan property investment. If you want to get serious about investing in the real estate arena, you need to know the language of this field. By working with a real estate agency, you can get exposed to the basics, fundamentals, and other details that you should know to master this realm. You can learn how to discuss things such as ROI, cap rates, net present value, cash-on-cash returns, and more. A real estate agency will strive to understand your exact needs. They will listen to your investment goals and give you the best solutions that can help you achieve them. They may even suggest a good investment strategy that works best. Real estate agencies are experts in the local market. They know what neighbourhoods are hot, which areas are up and coming, where the best schools are, where new jobs are established, and other important data that you need to keep in mind. They can identify opportunities and present the best properties you may consider. An ideal real estate agency in Dubai can guide you in doing the calculations to assess return on investment and evaluate the figures associated with the real estate investment properties. 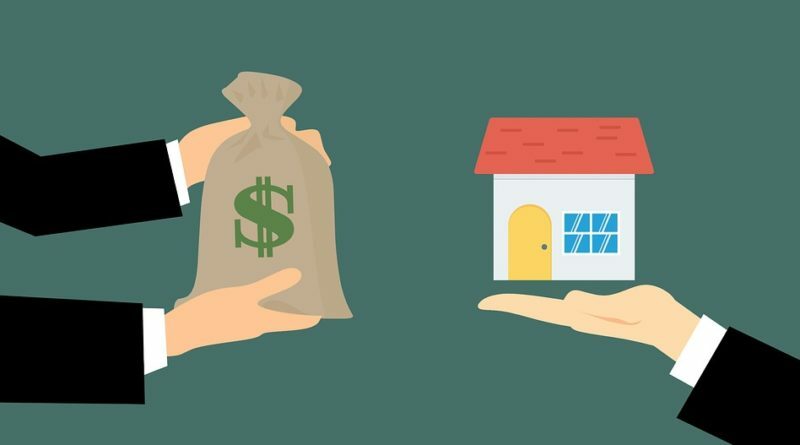 Especially if you’re a beginner in real estate investments, it’s best to partner with the real estate agency that can help you with the math. These are some of the things you need to consider while working with Dubai Real Estate Agencies. When it comes to investments, always go for the safest side by teaming up with the experts.